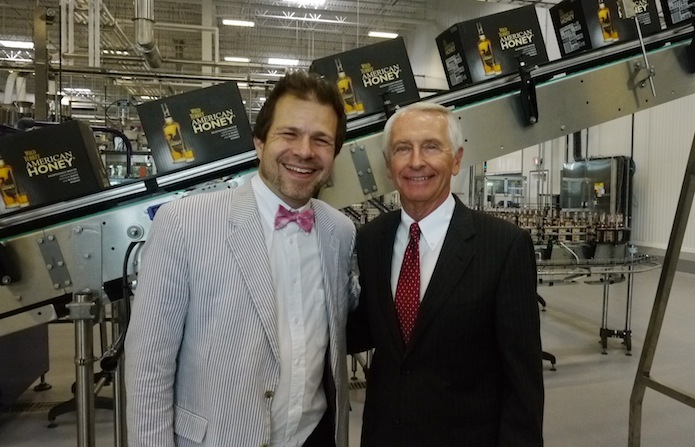 BourbonBlog.com‘s Tom Fischer interviews Kentucky Governor Steve Beshear at the Grand Opening of Wild Turkey’s New Packaging Facility in Lawrenceburg, Kentucky. We also that Gov. 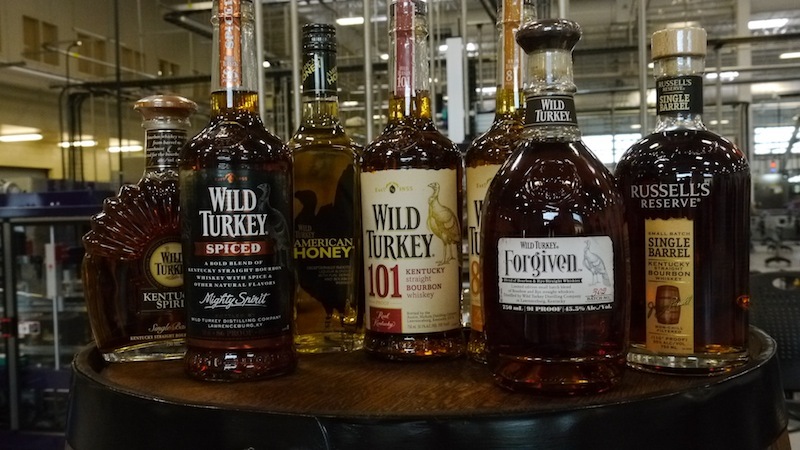 Beshear is a fan of the new Wild Turkey Forgiven Whiskey. Filmed and edited by Mary Harper.